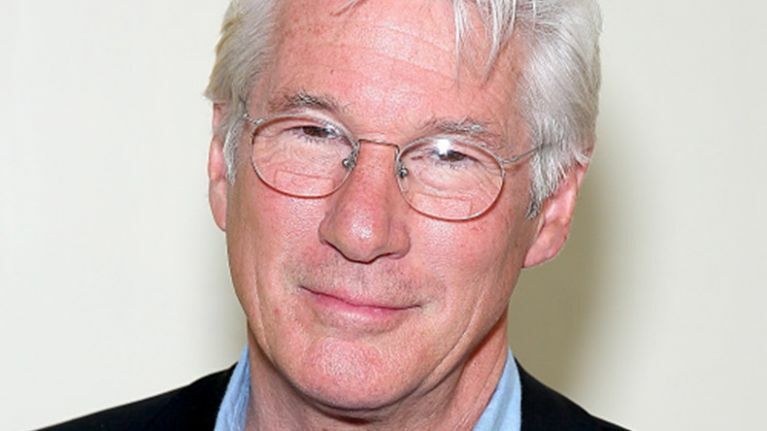 Richard Gere is reportedly off the market and has been for quite some time. The Pretty Woman star (65) is said to be in a relationship with Spanish socialite Alejandra Silva (32). While the pair have been spotted on numerous occasions together, they have managed to keep their romance relatively under wraps. Richard split from his wife, actress Carey Lowell, in September 2013 after 11 years together. They have a teenage son. 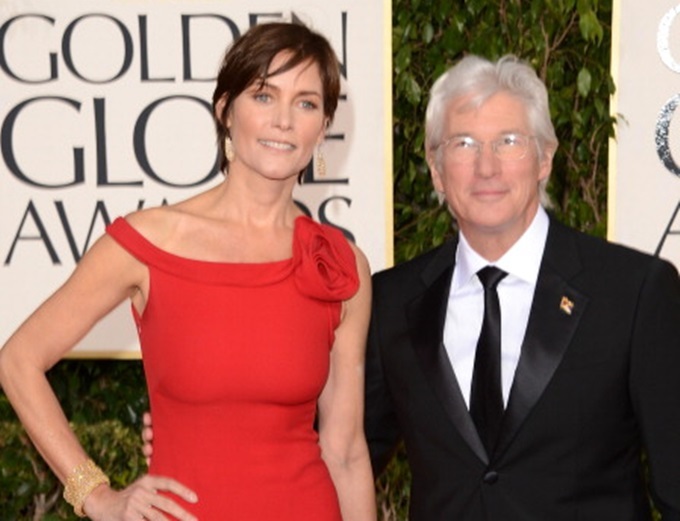 Richard Gere and Carey Lowell before their split.